This recipe of how to make farmer’s cheese will be most useful for those who have kefir grains and who actively make kefir. The recipe makes versatile, delicious soft cheese! 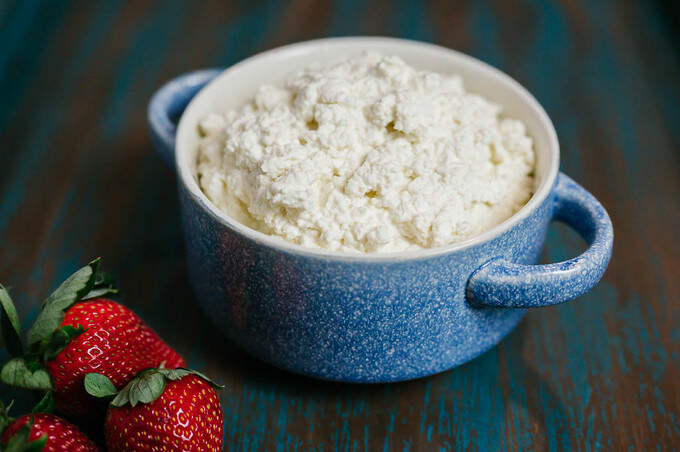 When you have an abundance of Kefir, farmer’s cheese is one more thing you can cook up with a little effort.